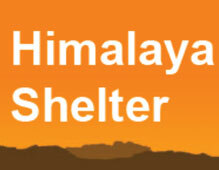 Transport support from and to Dehradun: starting from pickup on day 1 to drop on day 8. All veg meals starting from day 1 dinner to day 8 breakfast. Tented accommodation throughout the trek.